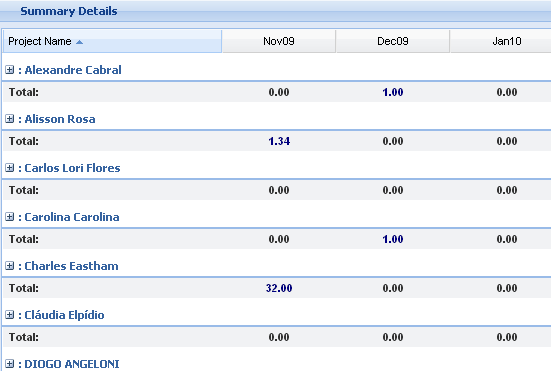 Project.net allows you to organize and monitor resources for more effective allocation of your resource pool. It improves your resource planning and skills assessment capabilities, plus helps you estimate resource needs and schedule available resources more efficiently. Project.net works with a range of development methodologies. In an Agile environment, Project.net can be used to manage sprints throughout their life cycle and the product backlog. Completed sprints provide a record of past work, and document that all tasks in that sprint have been completed. The current sprint represents what the team is currently working on. 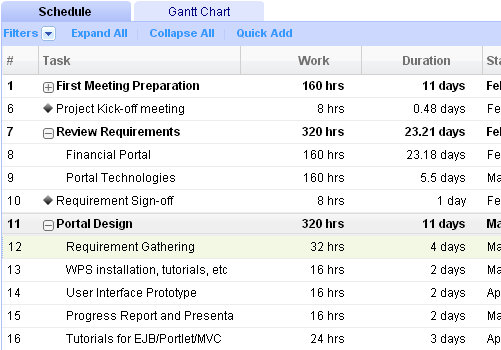 The product manager creates a sprint from tasks in the product backlog. The product backlog is used to track all tasks that will be considered for future development but that are not currently associated with a sprint. 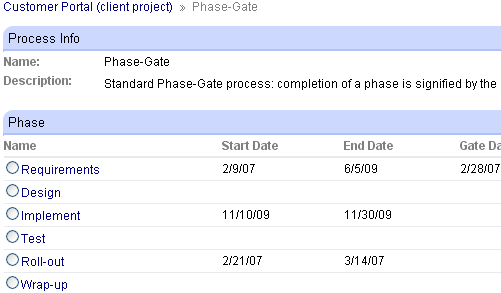 Each task in the product backlog is associated with a user story in the project wiki. Tasks are generally added in vague terms, and can be fleshed out over time. The product backlog can be customized to track any sort of priority or decision criteria you need to manage the backlog. See for yourself what Project.net can do for you. We will be happy to set up a free trial for you. Just fill out the form at right and we will contact you with the details of your trial setup. 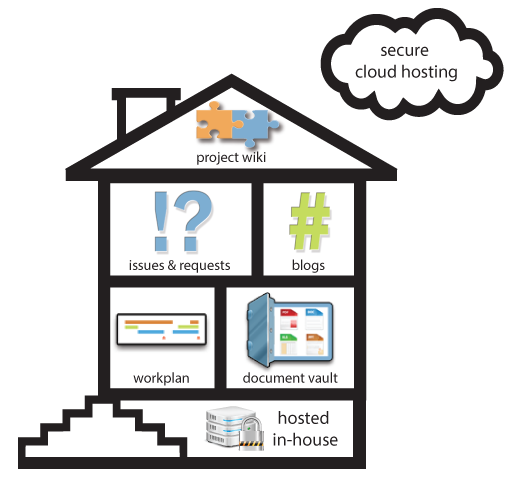 Project.net is based on an Open Source platform. The majority of Project.net customers use the Enterprise Edition, which includes significant enhancements not found in the community edition, as well as world class support and a maintenance subscription. We also offer custom enhancements and training to customers using the Enterprise edition. Enterprise-grade support through Service Level Agreements (SLA), including guaranteed response times, call tracking and issue escalation and upgrade support. Rigorous testing by dedicated Project.net QA Engineers for bugs, stability, scalability, and security issues within the customer's environment. Comprehensive, on-site training provided by both Project.net and training partners for beginning users, workplan development, advanced project management, and system administration. Please note that while our Enterprise edition can be hosted in-house or "in the cloud," all free trials will be set up on Project.net's secure servers. Tech-savvy users are free to download and deploy the Community Edition of Project.net on their own. The community edition offers community support only: online documentation, installation notes, community wiki, forums and FAQs are available online. The community edition is recommended only for experienced project managers who have access to both software development and IT resources that can be dedicated to helping them install, deploy, and maintain their PPM implementation. The current community release for Project.net is 9.2. For more information about the community edition, please see Comparison of Project.net Editions.